It’s hard not to fall in love with the Canary Islands. Crystal clear waters, breathtaking geological formations, pristine national parks, the Canaries and its seven principal islands are magical. As a tribute to one of the most beautiful places on earth, we started this website with the goal of providing an in-depth coverage of the Canary Islands. From things to do, places to visit, restaurants and accommodations, we intend to have everything here. We are a small team of web developers and writers. For that reason, completing the website will take time. After all, the archipelago offers a myriad of destinations and activities. No matter how hard we push it, there is no denying that creating this site never feels like work. 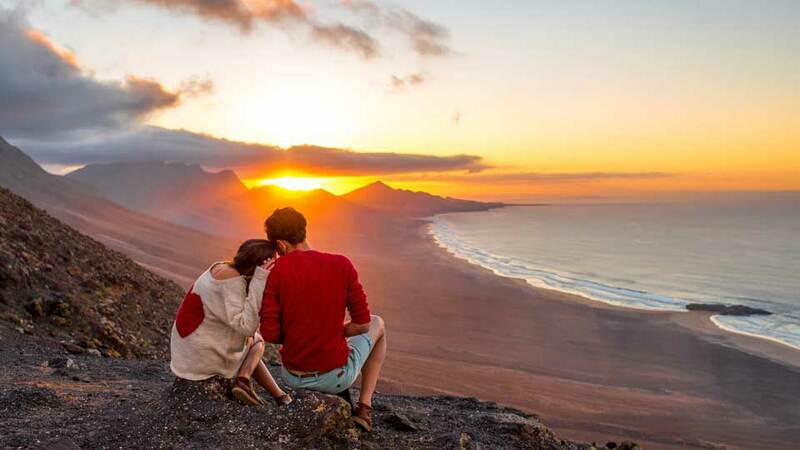 If there is one word that describes Canary Islands Info, then it would be passion. We know that in the coming weeks and months, what you see here in words and photos is symbolic of our love for the Canaries. Have you been to the Canary Islands? We would love to hear from you. Our goal is not to give you a glimpse but to let you experience what it’s like to be there. As such, we do not charge for writing about hotels, restaurants, and other commercial establishments. In fact, we would love to hear from guests of the islands and take their experience as ours. In turn, we could pass that experience with the rest of the world. In the coming years, we would like to be the go-to reference for the Canaries. Behind the scenes, there is an incredible amount of work to do. At times, it may feel like an impossible task for a small team of dedicated and passionate people. But that’s more than negated by the charm of the islands and its majestic attractions. If there is anything we can do to help you, please contact us. We may also have career opportunities for you. Welcome to Canary Islands Info, your reference to anything related to the premier travel destination in the world.